Janey Louise Jones was born in Edinburgh, and educated at Edinburgh University. 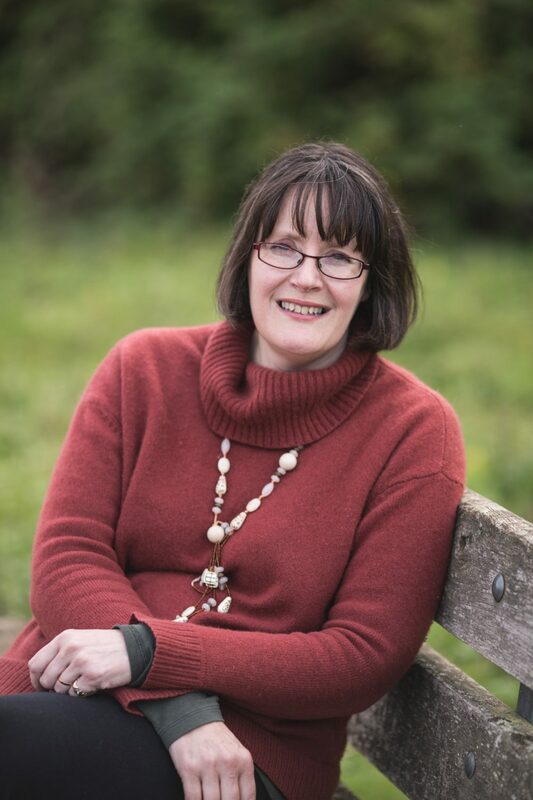 She is the author of the long running Princess Poppy series, as well as a novel for teenagers, The Secrets of Sophia Musgrove: Dancing and Deception. Janey published, and illustrated, the first two books in the Princess Poppy series herself, after which they were picked up by Random House. The books are now illustrated by others. The series includes picture books and young fiction. Princess Poppy’s encounters with ponies (there are two so far) start in the picture book Twinkletoes, when she and her best friend Honey have to help Twinkletoes get better. One of the titles for slightly older readers sees Princess Poppy meet the Pony Club, but Princess Poppy is a child with many and varied interests, and these are her only excursions into ponydom as yet. In print, and very easy to find on the secondhand market. Twinkletoes, Corgi, London, 2006, 32 pp. Pony Club Princess, Young Corgi, London, 2009, illus Samantha Chaffey, 120 pp.